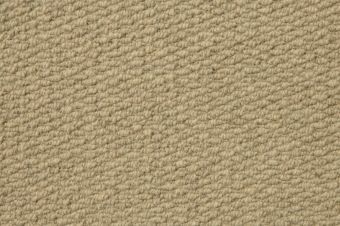 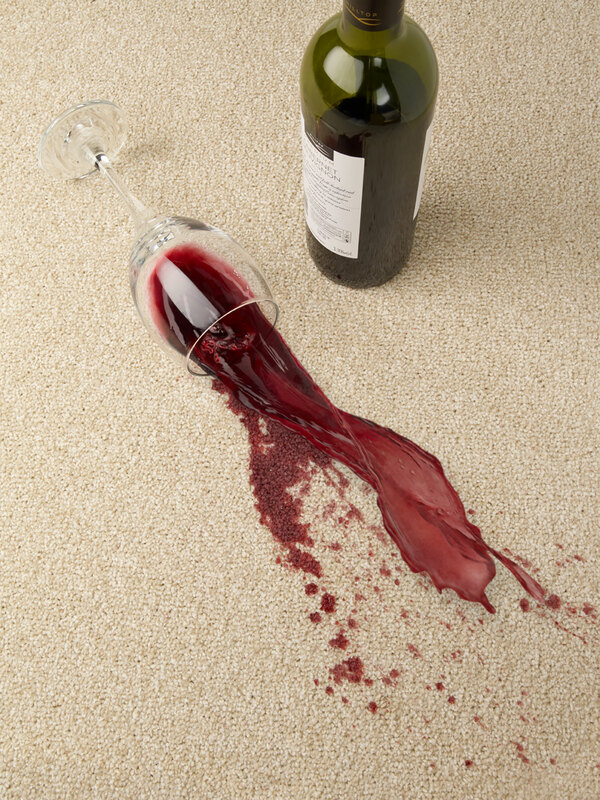 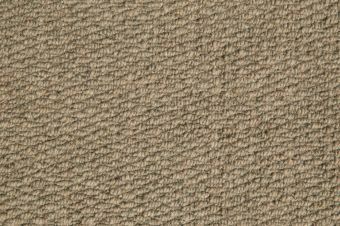 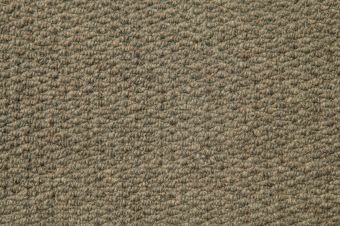 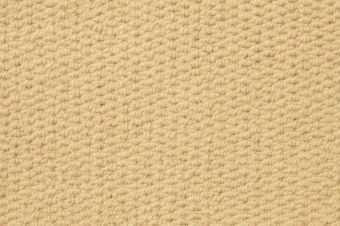 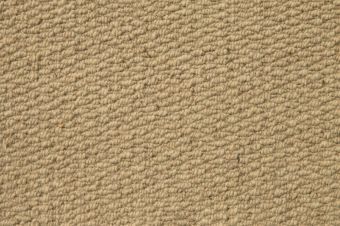 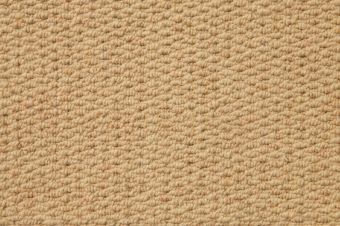 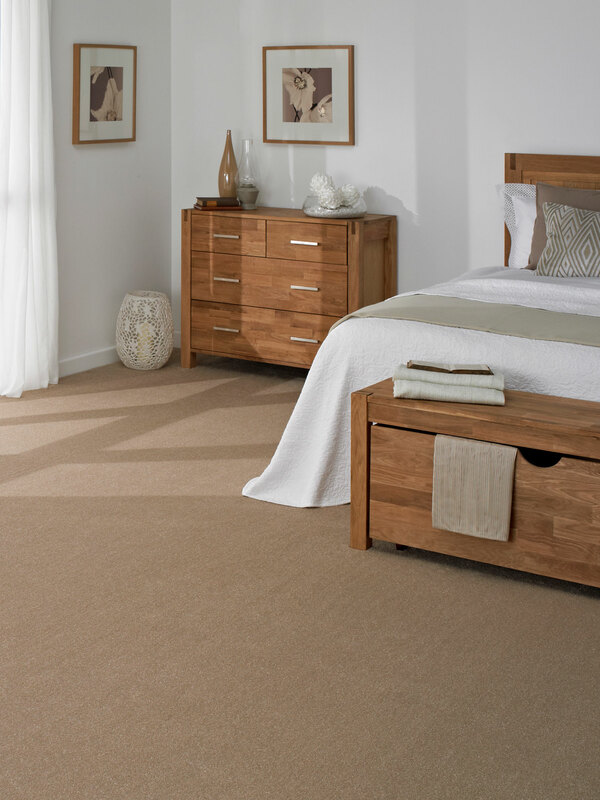 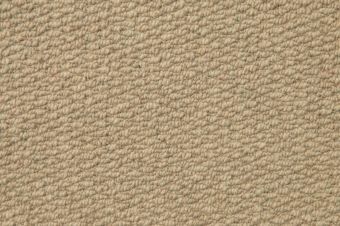 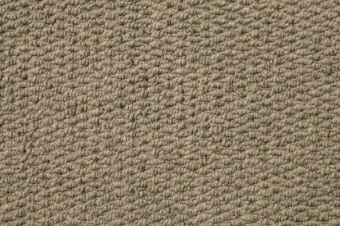 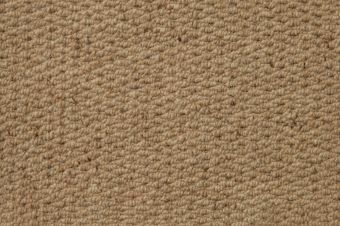 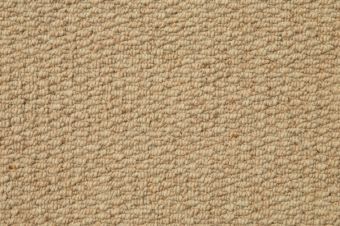 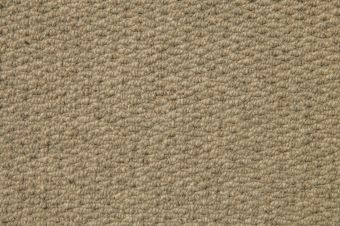 This 100% wool carpet exudes natural quality. 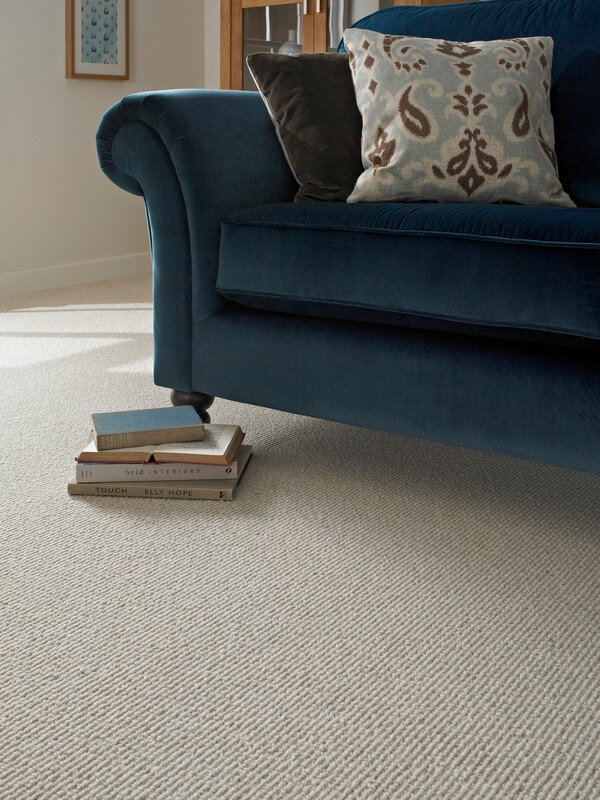 Available in a berber loop construction, with natural and on-trend grey tones. 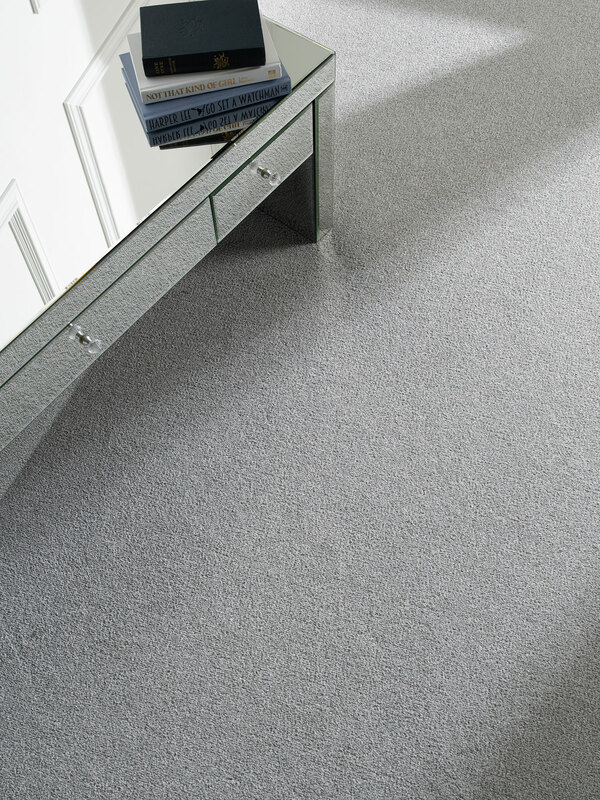 Available in 2.5, 4 and 5m widths to minimise any wastage. 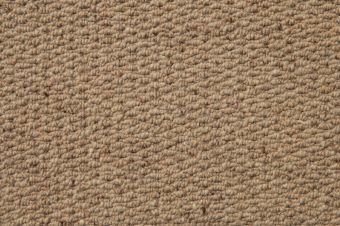 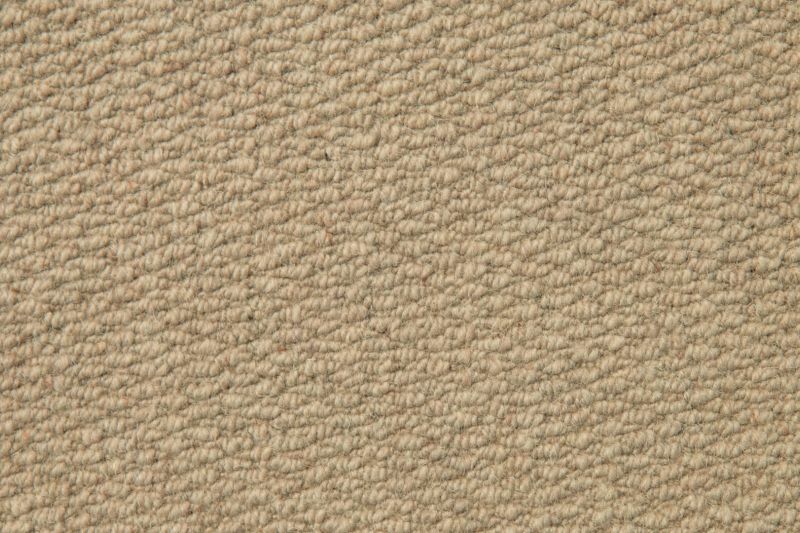 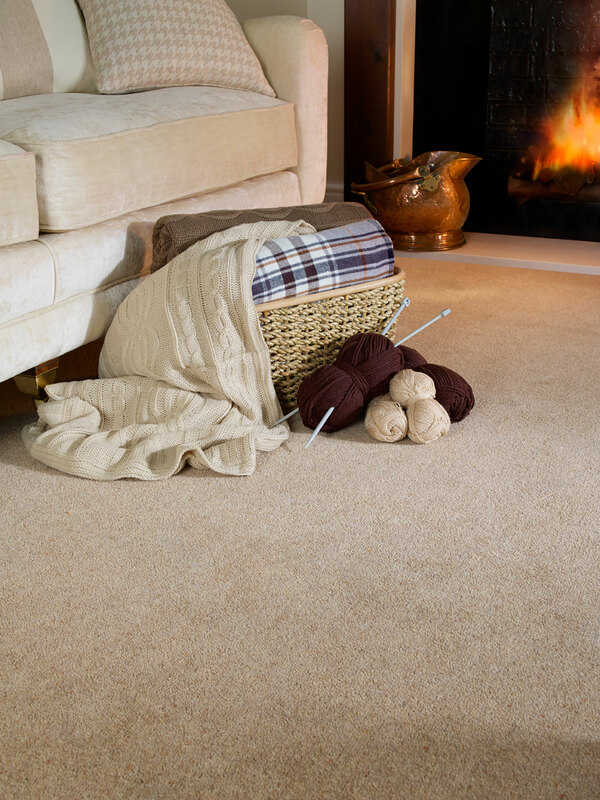 With a heavy domestic rating, this carpet will look good in any living area and for extra comfort it is backed with a soft fleece back.